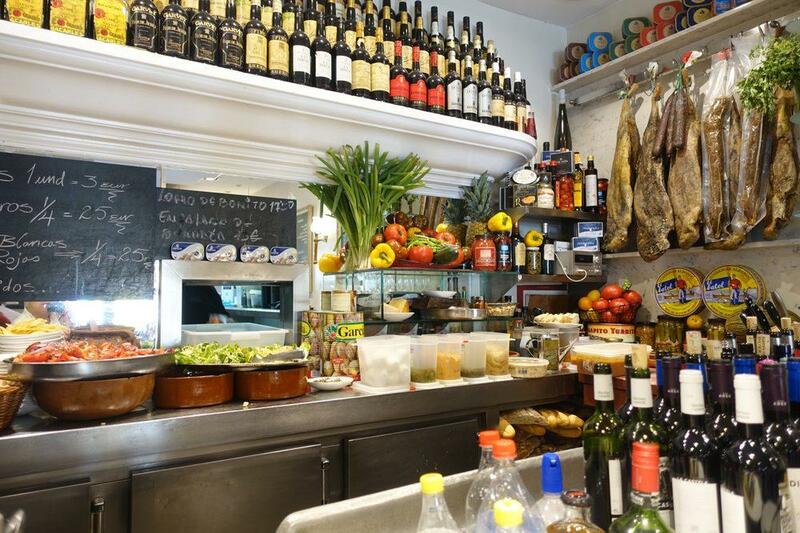 It is the greatest spot near Cines Renoir Retiro. If you appreciate Spanish cuisine, come to this restaurant. 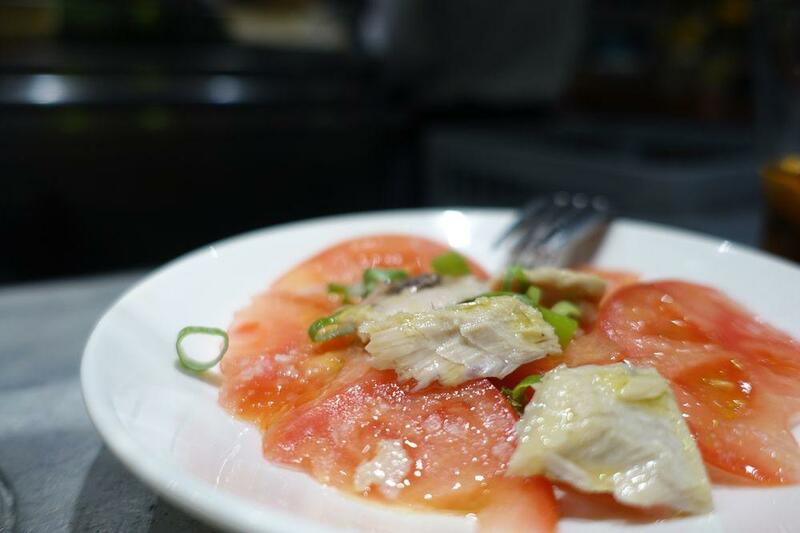 The truth is that you will really enjoy mouthwatering octopus, tapas and king prawns. It's a pleasant experience to eat nicely cooked mille-feuille, gelato and apple pie. 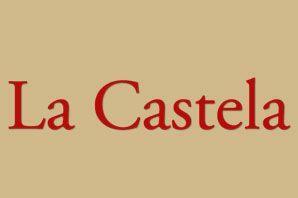 Some clients like delicious house wine, draft beer or vermouth at La Castela. This place is famous for good cortado or great white tea. The intimate atmosphere of this place allows guests to relax after a hard working day. The high ratings of this spot would be impossible without the attentive waitstaff. Cool service is something visitors agree upon here. Modern decor lets the visitors relax. This restaurant got the Bib Gourmand award for good meals at reasonable prices. First dinner in Madrid. Looks small from the street entrance but there are dining tables in the rear of the bar. We walked in at 10pm (prime dinner time) and got seated without a reservation. 4 of us dined on the best tasting dinners! - Hake (halibut ?) filet with sliced potatoes = perfectly cooked deliciousness. - Iberian pork - super tender deliciously mouthwatering - Lamb chops - well seasoned and perfectly tasty & juicy - Iberian jamon - bit too dry and old but had flavor if you chewed it - Sirloin steak was more like a filet mignon in tenderness - foie gras was a bit over the top but fatty deliciousness. - Tuna and red pepper layer cold dish was a bit canned tuna tasting... - Appetizers of bread, olives, and peppers. They charged you if you ate the bread BTW... Overall, a very memorable experience and loved the attentive wait staff. They timed all the dishes to come out when we finished the appetizers. Maybe my favorite bar in the world. 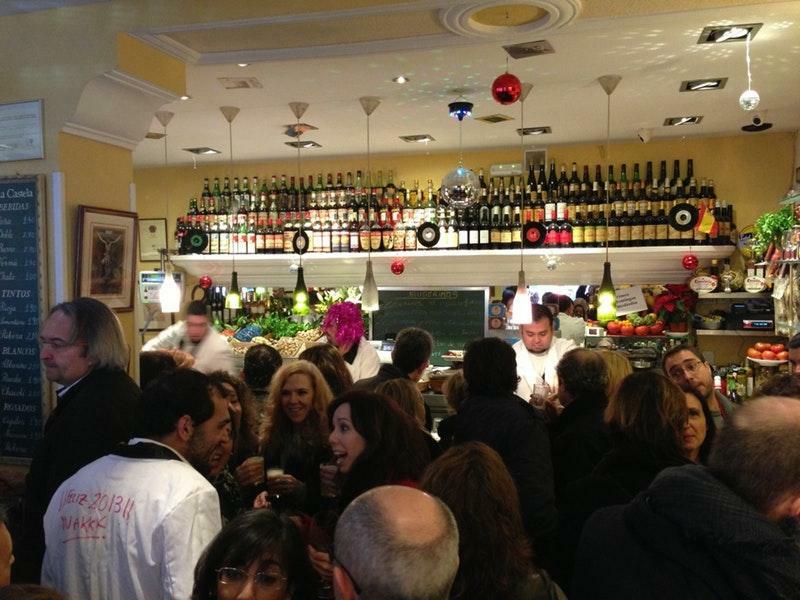 Come to the bar or grab a counter Inside or out and simply order a caña(small draft beer €1.50) or a copa de vino. Each drink will bring you a tapa served by maybe the best waiters or bartenders I've ever met. Nice. Funny. Enjoying their frantic, difficult job with a true attention to hospitality and care. Each tapa is different. Simple. Small. Bursting with flavor. Sit back. Soak in true neighborhood Madrid ambiance. Cannot recommend it more. And if you decide to have dinner, IF you can get a table, simply divine food. La Castela is Top 10 restaurants in Spain. 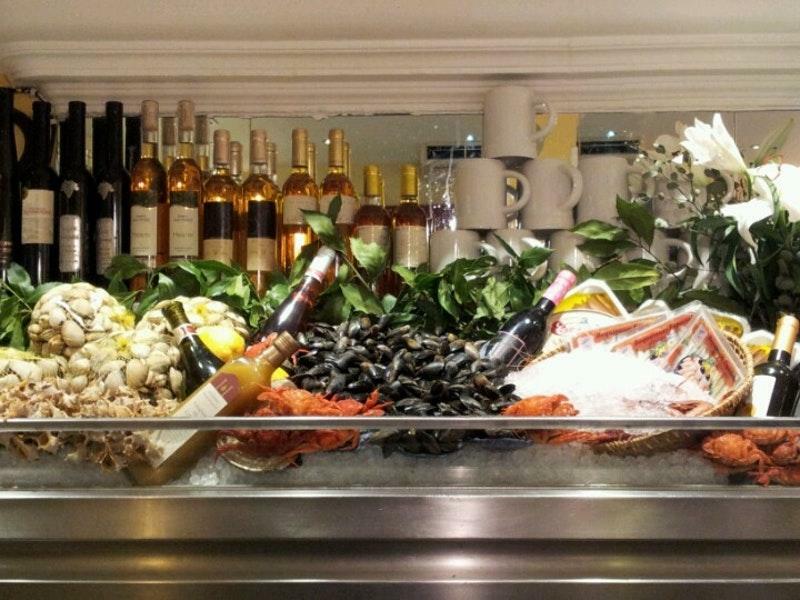 For my humble experience, it's by far my favourite seafood restaurant in Madrid. Mini squids with onion & Layered tuna salad are the must-order. I wish we are able to come visit again sooner. Highly recommended! !